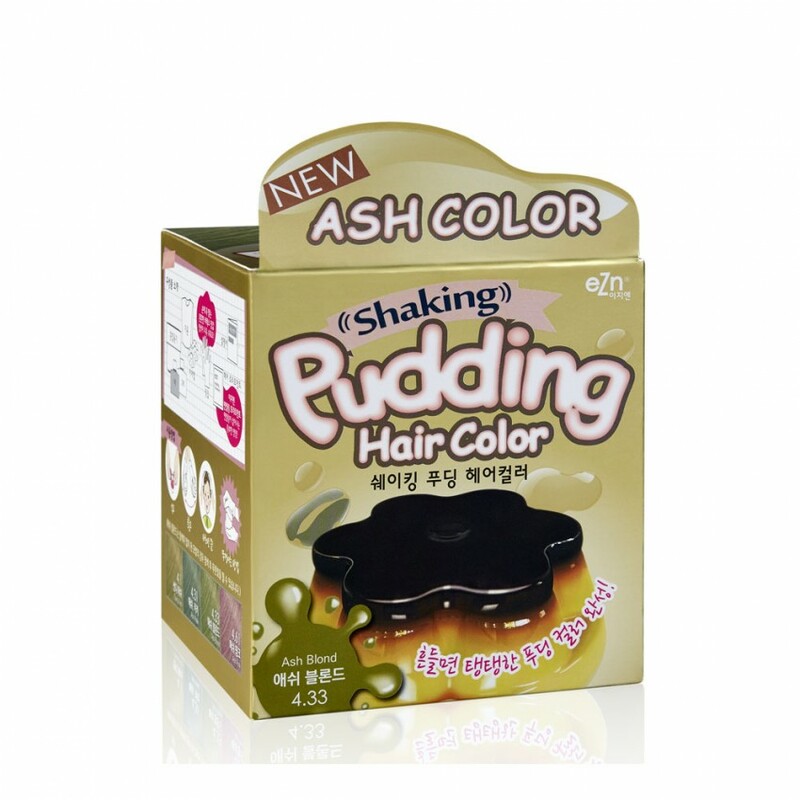 This is a pudding-like dying agent that turns into a taut pudding when shaken and is absorbed fast without slipping down. Color effortlessly with this hard-to-find pudding-like gel cream by Korean brand EZN that offers vivid coloring + sheen by delivering hydrolyzed silk, hydrolyzed keratin + hydrolyzed collagen to each strand, with no ammonia. Simply mix equal amounts colorant (#1) + developer (#2) in the provided plastic container, shaking horizontally until the mixture turns to gel. 2. Close the lid and shake it well. 3. After 20~30 minutes, rinse it off with lukewarm water. Clean it thoroughly with soap or shampoo and finally rinse it well with warm water. Natural Choice For Clear SkinDescriptionFor troubled skin.This soft, and yet, gentle foam cleanser w..
DescriptionExperience the incredible soothing sensation of the A.C. Care Pure Skin Toner give your s..
Includes: Travel size BB Cream .51 oz Silky Foaming Cleanser 1.35 ozThree multi-functional cosmeti..
DescriptionThis odorless, permanent color cream processes color in just 5 minutes! Vitamin C derivat..